Touring Helmets are meant for the recreational activity of touring on a bike. These helmets tend to focus more on the comfort and features that they offer. 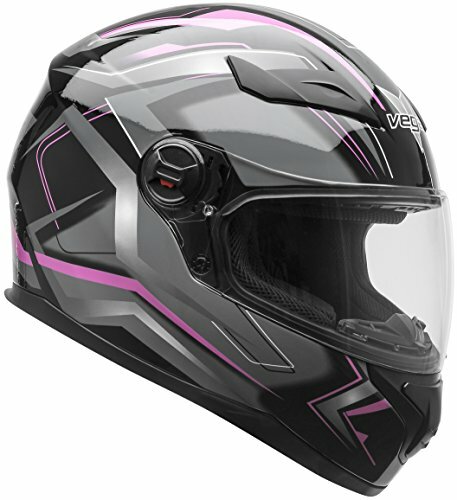 While there are many helmets in this category which are full-face helmets, most of them tend to be modular helmets to provide the best comfort and accessibility to the wearer. 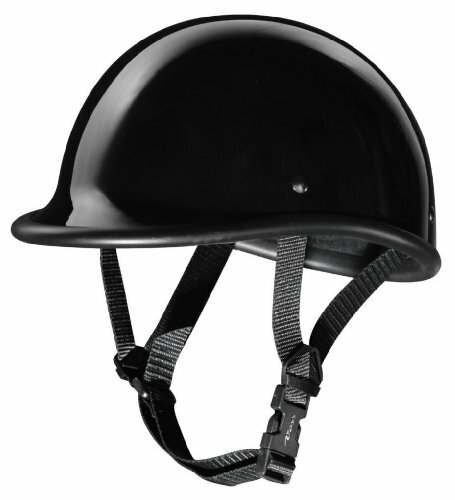 This type of helmet comprises of a wide variety of helmets, some which contain communications facilities, while some contain other features such as reflective visors and photochromatic face shields. All for the express purpose of more comfort during longer journeys which can span across entire countries and continents. The above two models are the top picks which were selected in a poll that was conducted on our Facebook group. However, it’s also good to know the pros and cons before you buy a helmet for your trips. 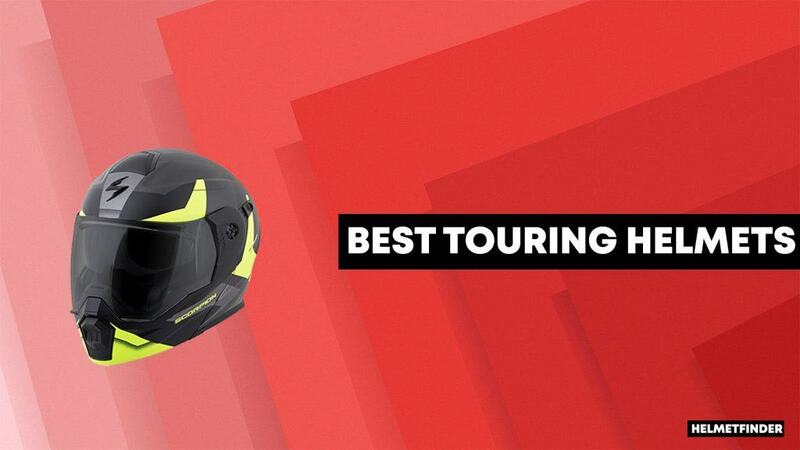 Once you’re done reading them, you can further scroll and find the best touring helmet for your needs. 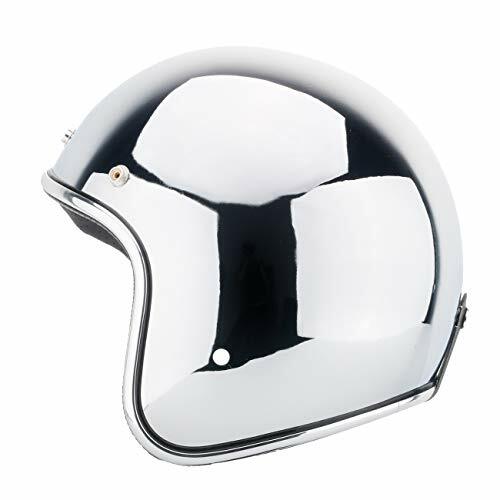 Do consider reading our beginner’s guide to buying motorcycle helmet if you want to know the things we consider before selecting a helmet in our best lists. Focus on accessibility and comfort. Contain sufficient ventilation to not suffocate the wearer, but also enough to isolate noises well. Generally, contain devices for communication or have spaces for installing them in the future. Generally, contain visors to protect the wearer’s eyes from the sun when necessary. All of them have a dense layer of comfort padding to add comfort to safety while riding. Provides sufficient isolation against weather. 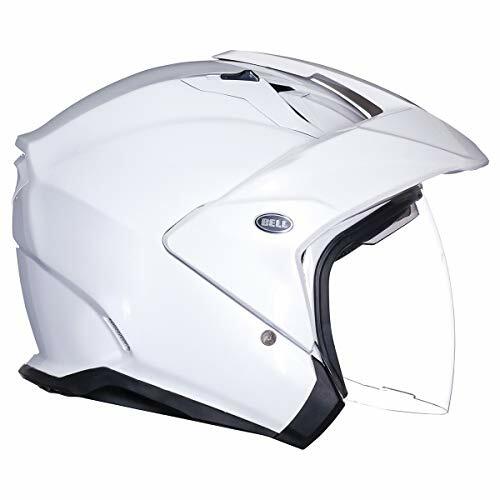 Additional features for comfort usually result in a weaker helmet as a lot of material is taken away to accommodate space for features. Additional features also make use of more joints which can act as weak point for the helmet to crack from when subject to a crash. Difficult to communicate without any devices for communication. Other riders in the group need similar devices even in such a case. Face might or might not be accessible depending on the model of the helmet. Too varied in nature to make a reliable guess at safety and features involved. Only comfort is guaranteed. We’re trying to be as informative as we can and have added all the possible pros and cons. It’s not necessary that all the touring models you look might have the pros or cons which were mentioned above, but it for sure would have some of them. Also, this list isn’t brand-specific, you’ll find different models from different brands. You can comment down below if you’re looking for a brand-specific list and we’ll add your suggestion to our priority queue. Without boring you with more details, let’s begin with the list? Drop-down sun shield. The legend returns with the new Mag-9 helmet from Bell. Ultra-comfortable and versatile, and designed to easily accommodate the Bell-specific Sena SMH10 Bluetooth® stereo headset and intercom, the Mag-9 redefines the open face helmet category with unmatched features and quality. From long distance touring to cruising your favorite local roads, the Mag-9 is the one helmet that does it all in style. Lightweight polycarbonate / ABS shell.Three EPS sizes for maximum comfort and size range. Velocity Flow Ventilation™ creates the motion. If you already have a Sena SMH10 unit, a Bell-specific clamp and boom (sold separately) will be necessary to install. 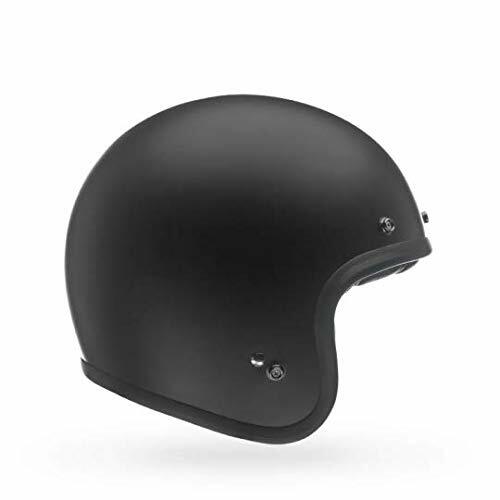 Featuring an ultra-comfortable snug fit, great ventilation, and adaptable waterproof design, the AT2B Street by Vega Helmets is the perfect motorcycle helmet for riding year-round, rain or shine and specifically designed for larger than life people. OPTICALLY CORRECT QUICK-RELEASE SHIELD – Enjoy the ride with clarity through the optically correct clear shield on the AT2B and enjoy the quick-release pivot system that allows you to quickly and easily swap out your motorcycle helmet shield. 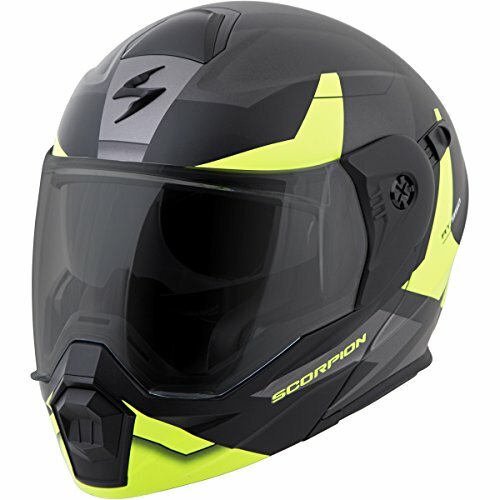 COMFORT – The AT2B full face helmet is lightweight, is equipped with a fully removable comfort liner, and features an aerodynamic multi-channel air flow shell with adjustable venting to keep you comfortable on those long rides on your cruiser, sport bike, scooter, touring bike, moped, or street bike. 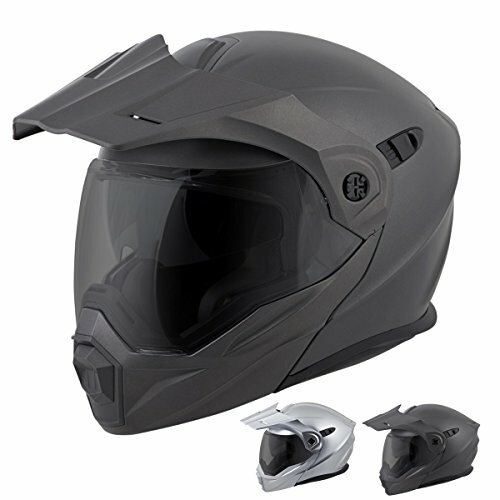 SAFE – The AT2B Motorbike Helmet is perfect for men and women, meets or exceeds US DOT standard FMVSS 218 & ECE R 22.05, and is engineered with a thick, high density fully vented EPS liner to greatly absorb impact. WARRANTY + ACCIDENT REPLACEMENT PROTECTION* – All Vega Motorcycle Helmets are backed by our industry leading 5 year warranty, and in the event of an accident we will replace your helmet at no cost to you with the same or similar product. 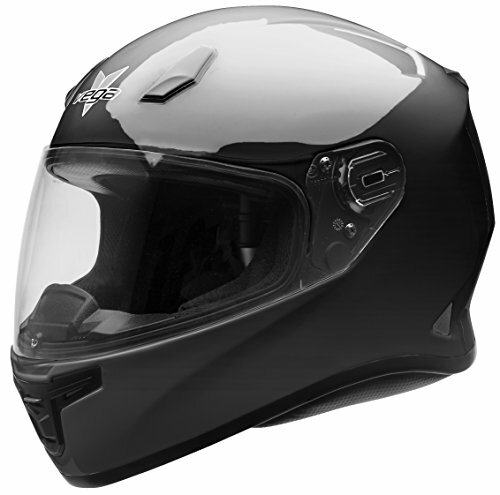 Featuring an ultra-comfortable snug fit, great ventilation, and adaptable waterproof design, the AT2 Street by Vega Helmets is the perfect motorcycle helmet for riding year-round, rain or shine. OPTICALLY CORRECT QUICK-RELEASE SHIELD – See the world exactly as it is with the optically correct clear shield on the AT2 and enjoy the ease of use of the quick-release pivot system that allows you to swap your shield in the blink of an eye. 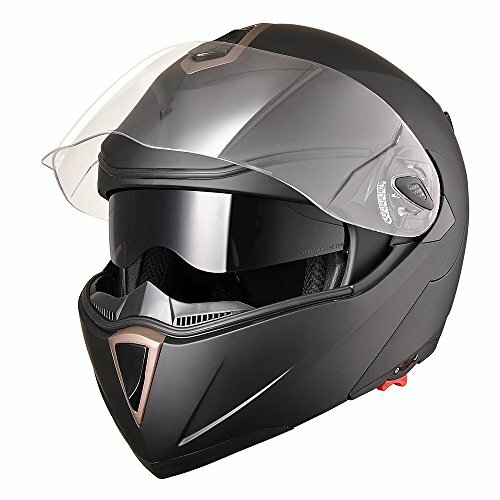 COMFORT – The AT2 full face helmet is lightweight, includes a fully removable comfort liner, and features an aerodynamic multi-channel air flow shell with adjustable venting to keep you comfortable on those long rides on your cruiser, sport bike, scooter, touring bike, moped, or street bike. 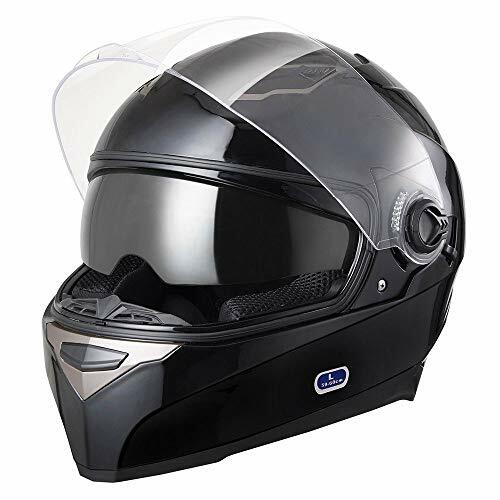 SAFE – The AT2 Motorbike Helmet meets or exceeds US DOT standard FMVSS 218 & ECE R 22.05 and is engineered with a thick, high density fully vented EPS liner to greatly absorb impact. WARRANTY + ACCIDENT REPLACEMENT PROTECTION* – Your AT2 Helmet is backed by our industry leading 5 year warranty, and in the event of an accident we will replace your helmet at no cost to you with the same or similar product.